If you stay at Mas Torroella, you will not have to move far to enjoy a range of local golf courses, all of them a stone’s throw from our Luxury Villa&Spa, with the closest only 10km and the furthest just 40km away. Playing at Perelada Golf Club is more than just golf. 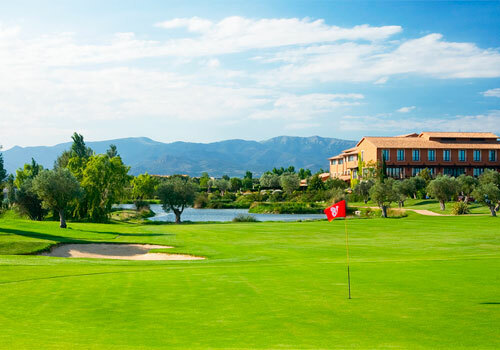 It’s about enjoying a unique experience at one of the best golf courses on the Costa Brava that blends into a beautiful Mediterranean landscape. 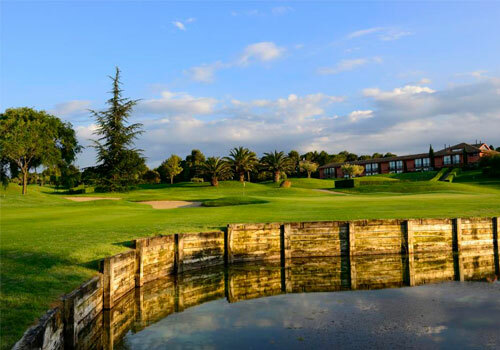 The scene of important competitions and high-level tournaments such as the Catalunya Open in 1995, the training of Pre Qualifying School (PQII) or Senior PGA Qualifying School. Located on the farmland of Arenals de Mar, in Pals, on dunes covered by an immense pine forest planted seventy years ago, Golf Platja de Pals was an idea created at the beginning of the seventies by Baltasar Parera Vilar and his wife Rosa Coll Llach, who provided the land necessary as well as the construction of the first nine holes and the clubhouse, as well as the necessary maintenance equipment. It now has 18 holes. 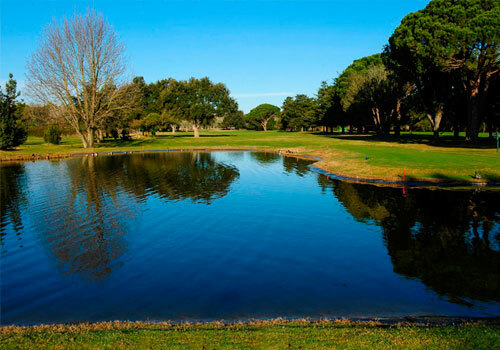 The Empordà golf course offers a total of 36 holes combined into 6 different golf courses, Links and Forest. Designed by Robert Von Hagge, this course is in the PGA Top 10. For more than 10 years now, Von Hagge has successfully hosted various PGA competitions. Inaugurated in 1968, this 18-hole golf course was designed by Hamilton Strutt & Co. It combines a very technical first round with a more relaxed second. 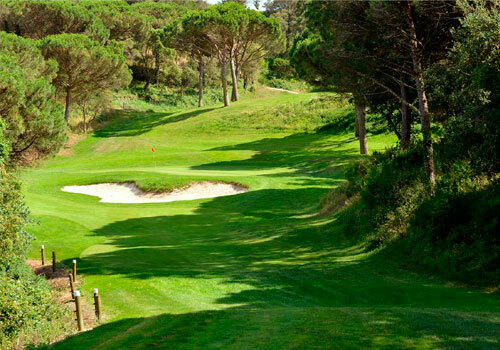 The first 9 holes are surrounded by pine and cork forests, the second 9 have wide, flat fairways which lead to the 18th hole located below the Club House, a typical Catalan House constructed in 1841. 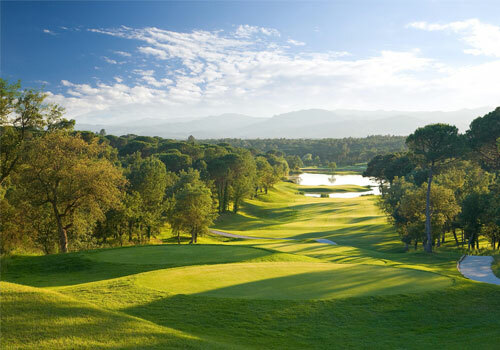 Since its inauguration in 1999, PGA Catalunya Resort has earned itself an irreproachable international prestige, and currently occupies the number 2 position in the ranking of the best courses in Spain. 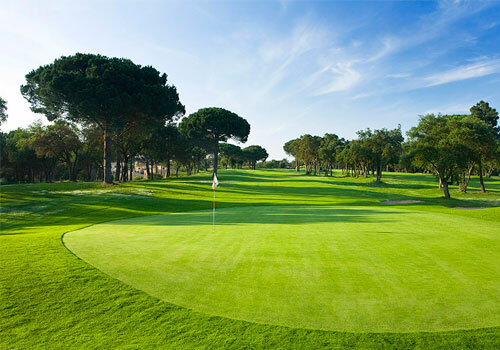 Opened in 2005, this par 72 Tour course set amongst lakes and pine trees provides golfers with a good all-round course. 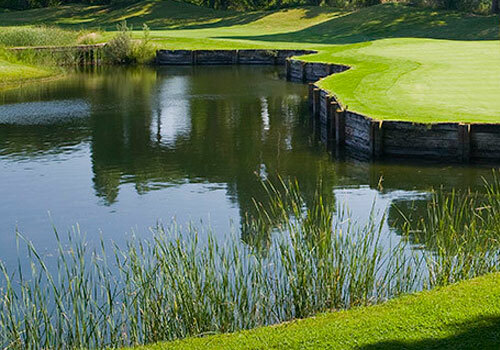 Designed by Ángel Gallardo and Neil Coles, this Tour Course is designed to challenge players of all levels. With 18 holes and par 72, this course designed by the presigious architecht F. G. Hawtree is a unique design which has been adapted to the natural environment. Far from the bustling centre of Girona, here golfers can enjoy the tranquility of the Gavarres mountains. This club is located between the picturesque medieval town of Pals and Torroella de Montgrí, yet is just 2km from the Mediterranean coast. 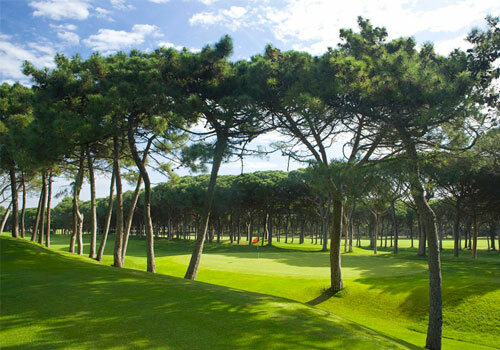 The course has three different zones with light slopes, pine forests and lakes between the holes. 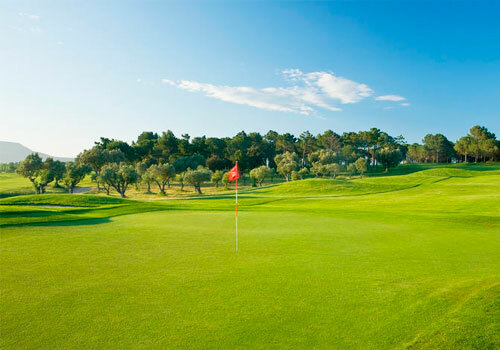 Here golfers can enjoy both technical golfing challenges and a relaxing environment in beautiful surroundings. The first nine holes delight golfers with wonderful undulating greens which at the same time provide challenges such as complicated slopes and narrow tree-lined fairways.